Outside Allison's house Jake barely glanced at the officers on scene. He made a beeline to Peter who was speaking with one of the paramedics. "How is she?" "She'll be fine. She needs rest." Jake paused in the doorway of the parlor. Allison was dressed in a royal blue gown and sheer white robe that flowed to the floor. Her hair fell over one shoulder and those exquisite eyes were glistened with tears. 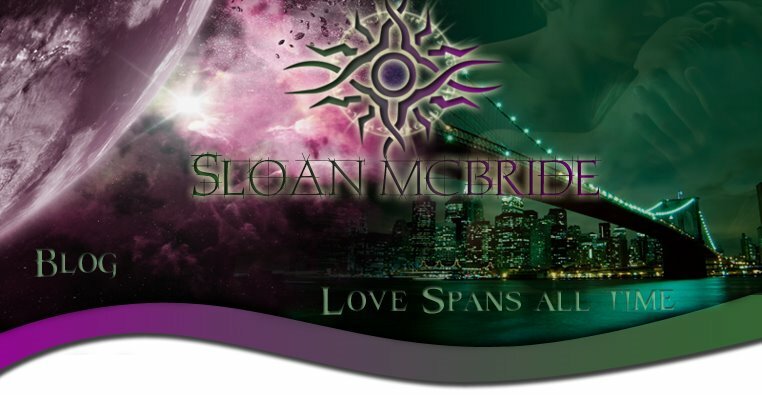 He moved on stiff limbs toward the divan to kneel in front of her. "Are you all right?" "No," she whispered, keeping her eyes averted. "Look at me, Allison. Look at me." The soft tone of the command did not make it less forceful. Strands of hair hid her eyes. He touched the mass of silk, letting it sift through his fingers before tucking it behind her ear. His fingertips brushed her cheek. Claiming his jaw, he sat back distancing himself. Every instinct screamed to hold her, but he ignored them. "Did he hurt you?" He frowned. "Don't do that." "Put the title between us. What's going on?" "I thought I could help. I thought I could..."
Fer gripped him. "He is a cold-blooded killer, who wouldn't think twice about finishing you which is why I wanted you out of it." Allison flinched at the truth. The look in her face turned icy. "Thank you for relating the brutal facts which I've already seen." She rose and walked toward one of the officers. Inwardly, Jake berated the careless, insensitive outburst. He fought the temptation to apologize, because it would do not good. 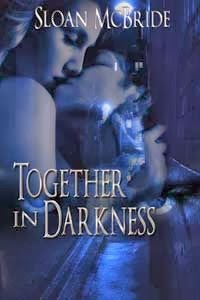 "Together in Darkness" Now Available! !